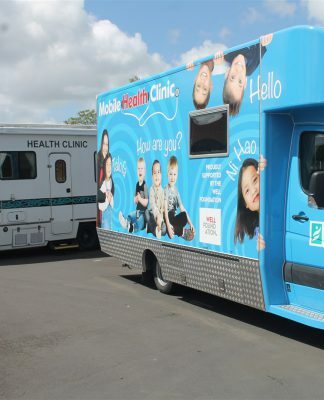 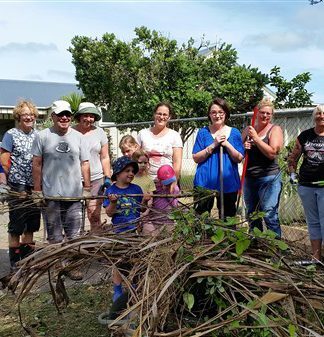 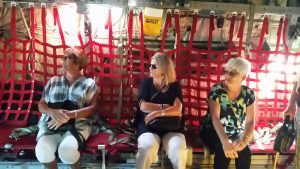 One of the great things that Henderson Rotary does from time to time is a Vocational Visit where we visit a workplace or local business to find out more about what they do. 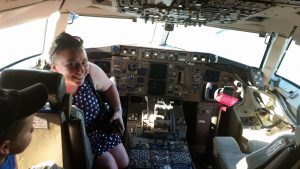 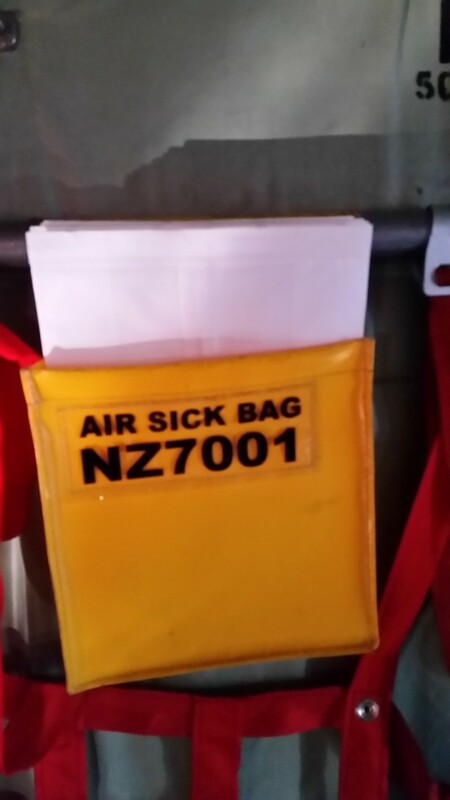 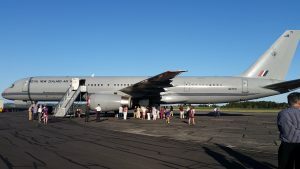 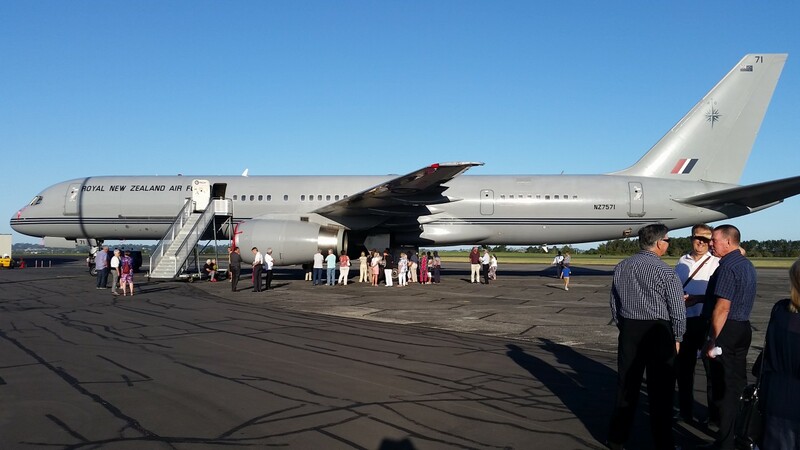 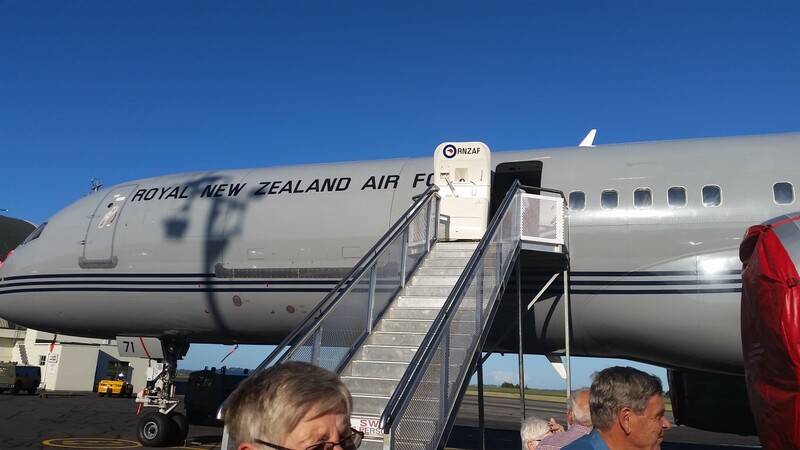 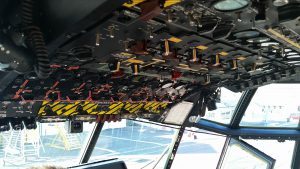 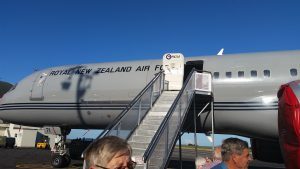 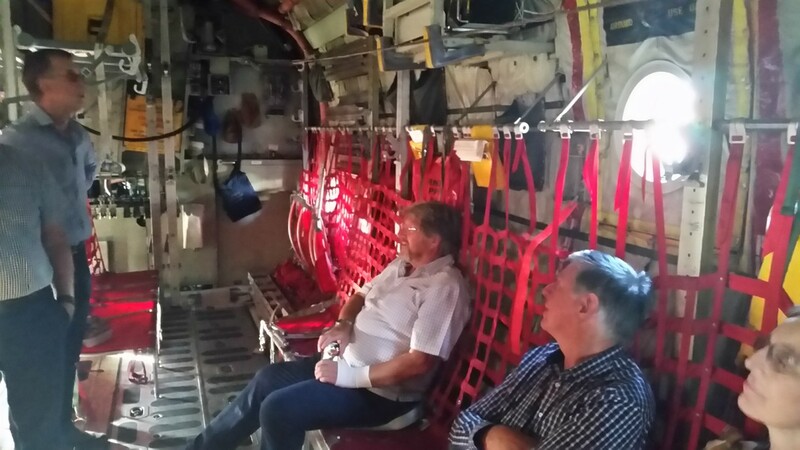 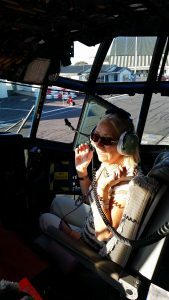 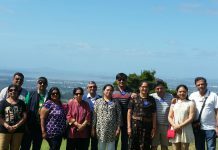 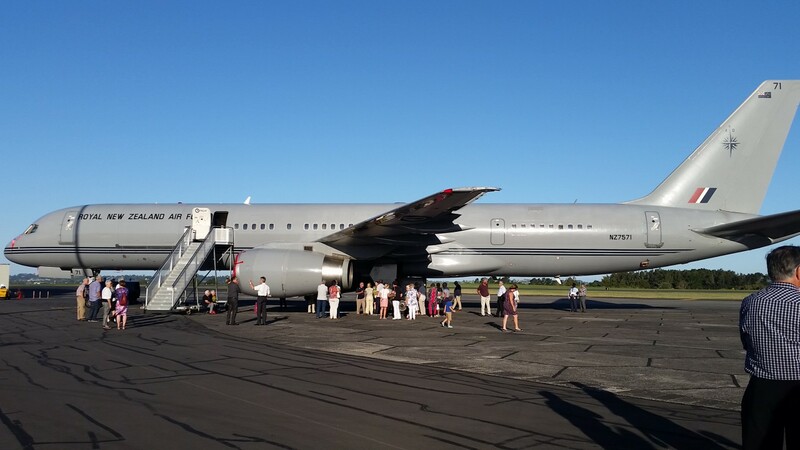 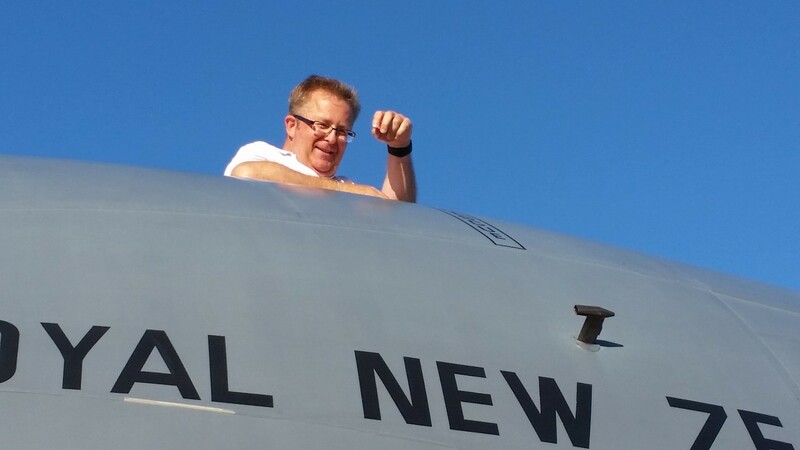 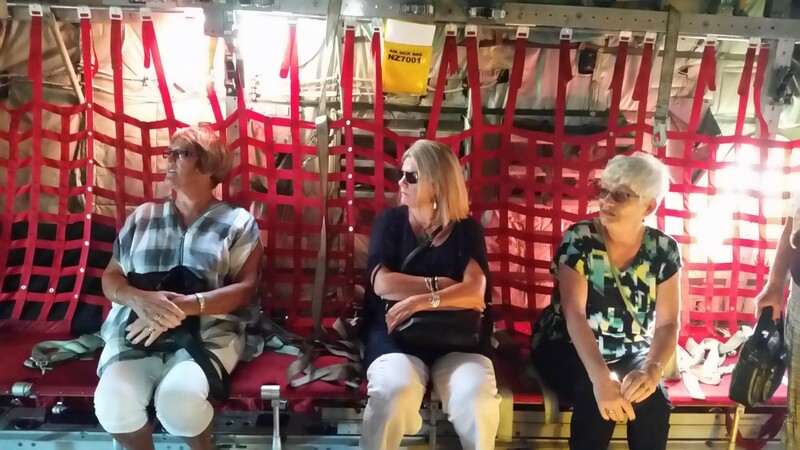 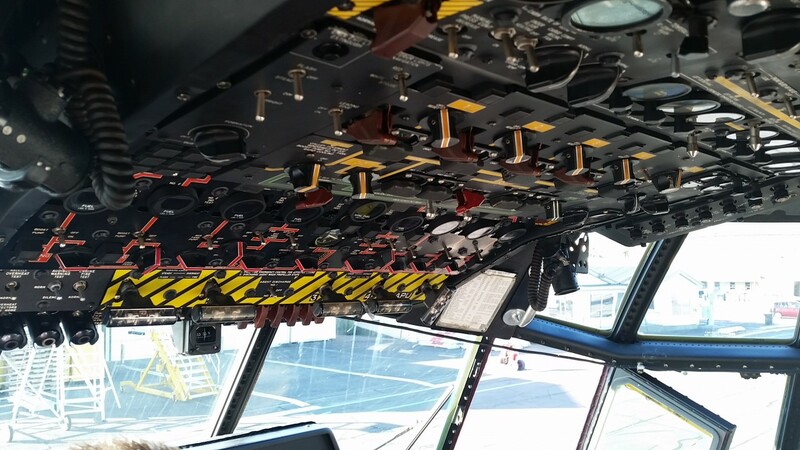 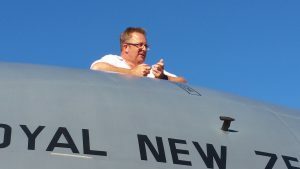 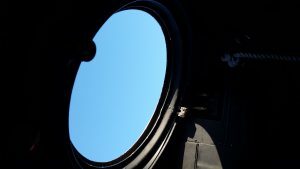 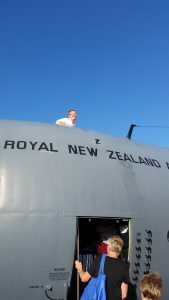 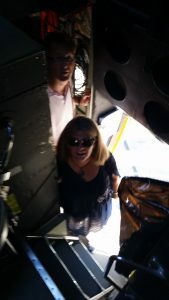 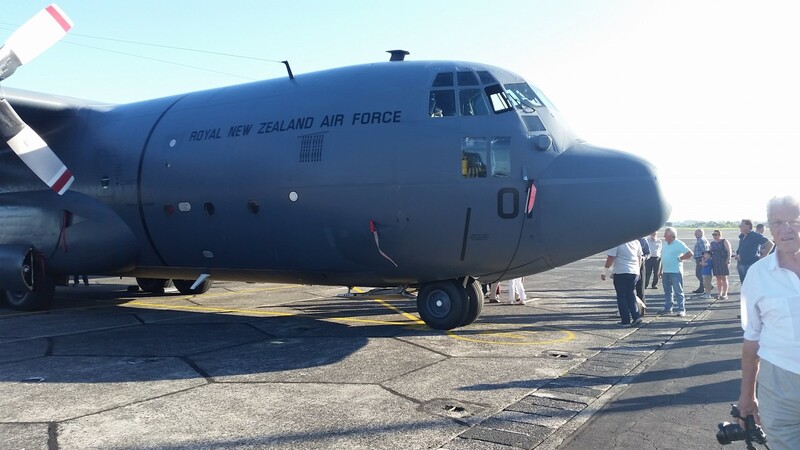 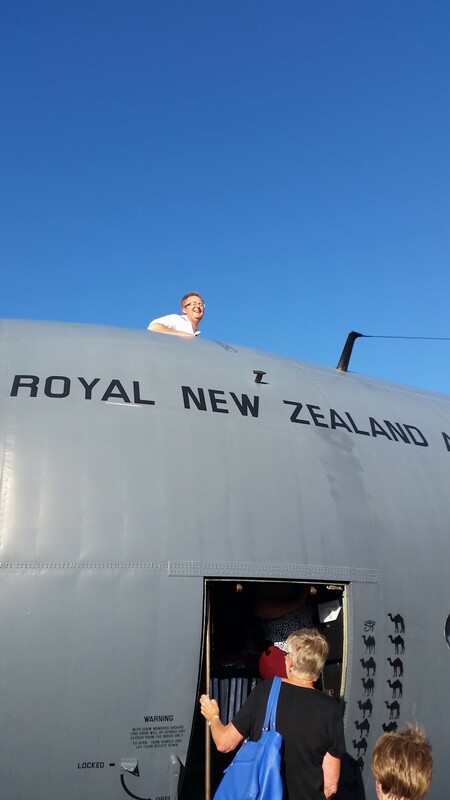 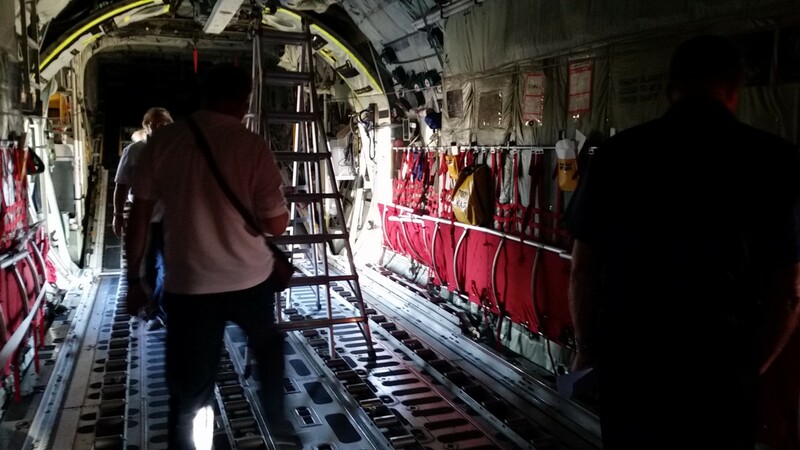 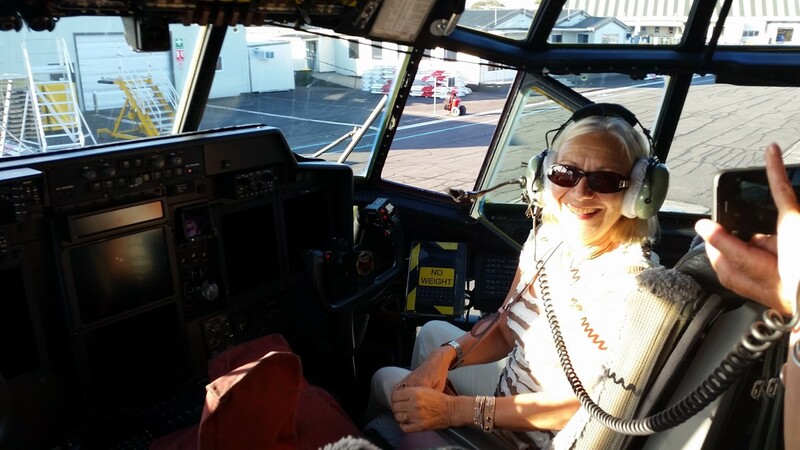 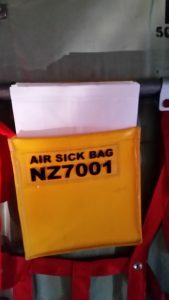 On Thursday 2nd March in place of our usual meeting we had the priviledge of visiting 40 Squadron at Whenuapai Airforce Base where we heard about what they do and got to take a look through their Boeing 757 transport plane and C-130 Hercules. 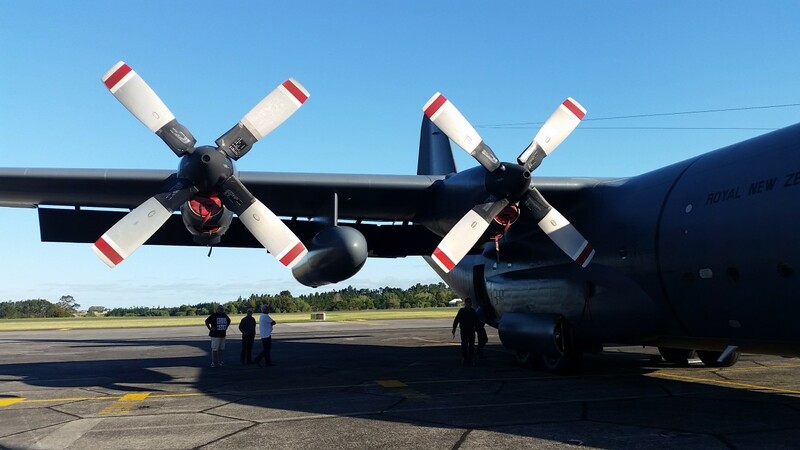 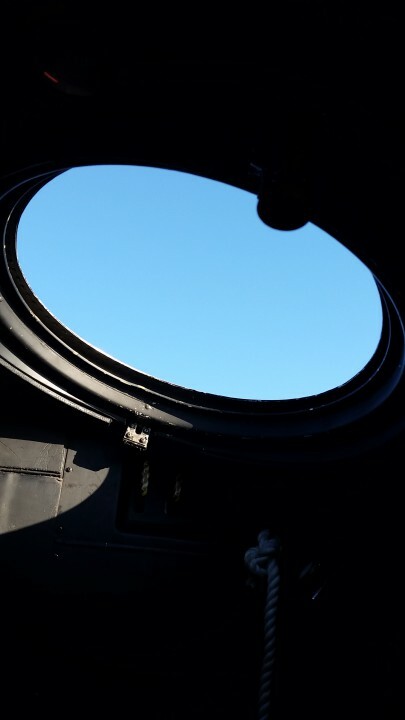 It was great getting up close and seeing these beautiful planes. 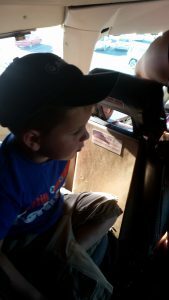 The night finished with a meal at The Brigham Restaurant just down the road.